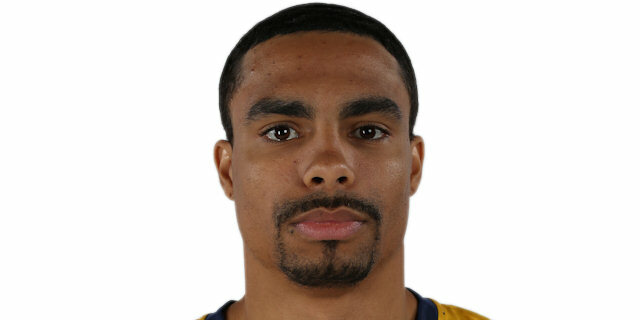 CSKA Moscow improved to 6-3 in Top 16 Group E by downing Alba Berlin 80-65 in the Russian capital on Friday. CSKA held on to third place in Group E and took another step towards sealing a playoffs spot. Alba dropped to 1-8 and is all but mathematically out of chances to reach the next round. 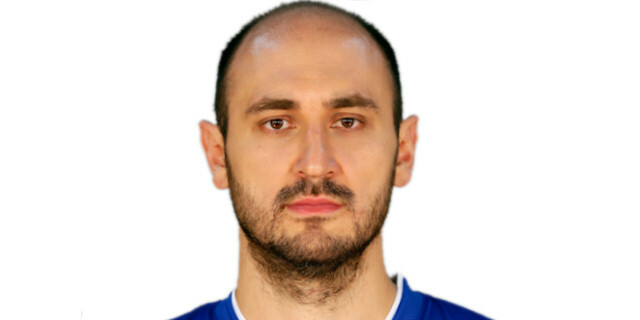 Nenad Krstic paced the winners with 20 points on 8-of-12 shooting and 4 assists. 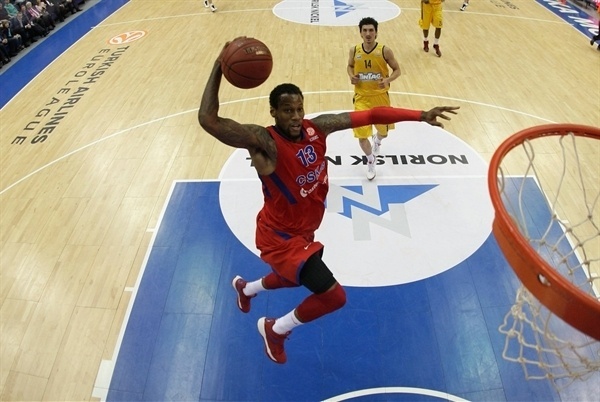 Vladimir Micov, Sonny Weems and Andrey Vorontsevich each added 10 points for CSKA. DaShaun Wood led Alba with 11 points. Deon Thompson, Nihad Djedovic and Zach Morley added 10 apiece for the guests. Alba had a good start and Thompson gave the guests a 12-15 lead late in the first quarter. It didn't last long, however, as Krstic and Micov fueled a 20-1 run that gave CSKA the lead for good, 32-16. Alba trimmed the deficit to 44-33 at halftime and got even closer, 70-65, midway through the fourth quarter. However Krstic had 6 points in a final 10-0 run which allowed CSKA to seal the win several minutes before the final buzzer. CSKA surprised everyone by using Alex Zozulin in its starting lineup to guard Morley. Sonny Weems got the hosts going with a three-pointer, but a close basket by Ali Traore and a layup-plus-foul by Djedovic gave Alba its first lead, 3-5. Morley capped a 0-7 Alba run with a turnaround jumper. A triple by Milos Teodosic kept CSKA within 6-7. Krstic made free throws and a jump hook by Vladimir Micov restored a CSKA edge. Djedovic scored in penetration, Deon Thompson added a put-back layup and Morley banked in a close shot to put Alba up 10-13. CSKA adjusted its defense after a timeout and Krstic stepped up with a five-meter jumper. A red-hot Thompson scored down low, Sasha Kaun split free throws and a fast break layup by Aaron Jackson tied it at 15-15. Djedovic split free throws. CSKA brought Vorontsevich off the bench to guard Thompson. A triple by Micov and free throws by Theo Papaloukas gave CSKA a 20-16 lead after 10 minutes. Vorontsevich took over with a three-point play early in the second quarter and a layup by Krstic boosted the hosts' lead to 25-16. Alba struggled to score and Jackson struck from downtown to cause Alba coach Obradovic to call timeout at 28-16. Alba could not find the way to the basket and CSKA kept rolling. Krstic made free throws low and a dunk by Papaloukas capped a 20-1 run that broke the game open, 32-16. Thompson stepped up with a close basket only to see Micov better him with a three-pointer. DaShaun Wood hit consecutive jumpers, but Vorontsevich beat Alba's zone defense with a bomb from downtown. After Krstic dunked, Wood shined with a reverse layup and a backdoor basket by Teodosic gave CSKA a 42-24 lead. Traore took over with a three-point play and an alley-oop layup by Thompson have Alba some hope at 42-29. Kaun scored down low, as CSKA used all three point guards - Papaloukas, Jackson and Teodosic - together on court. Morley followed a close jumper with a buzzer-beating layup to fix the halftime score at 44-33. Thompson hit a close jumper immediately after the break and Djedovic brought Alba as close as 44-37. Kaun stepped up with a backdoor layup and free throws by Teodosic restored a double-digit CSKA margin, 48-37. Krstic ignited the crowd with a dunk, as CSKA had stopped allowing easy shots. Derrick Byars nailed a three-pointer, however, and a long baseline jumper by Yassin Idbihi brought the guests within 50-42. Krstic took over with an acrobatic layup and bettered Wood's stop-and-pop jumper with a triple. Morley scored around the basket. Kaun made free throws but back-to-back baskets by Je'Kel Foster and Djedovic kept Alba in the game, 57-50. Teodosic made free throws, as CSKA improved on defense with Dimitry Sokolov at center. Vorontsevich hit a jump hook and matched Ibdihi's layup with a five-meter jumper. Sven Schultze swished a baseline shot to bring Alba within single digits, 63-54, after 30 minutes. Sokolov slammed it early in the fourth quarter, but Byars struck from downtown and a layup by Traore brought Alba back to life, 65-59. 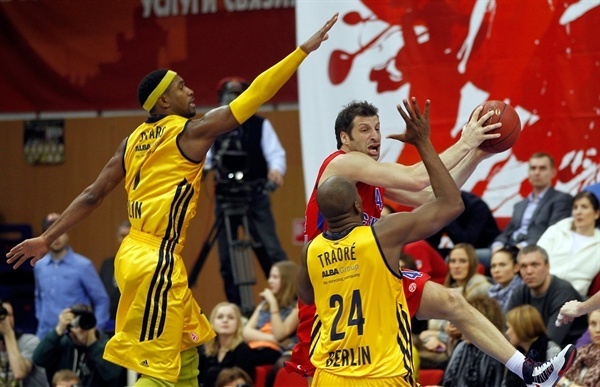 CSKA had started to miss open shots, but Weems stepped up with step-back jumper that gave the hosts some fresh air. A three-pointer by Papaloukas soon forced Alba to stop the game, 70-59, with seven minutes left. Wood nailed a three-pointer and Byars copied him right after that to get Alba within 70-65. Krstic shined with a jump hook off a spin move and soon added a long jumper that boosted CSKA's lead to 74-65. Alba struggled to score down the stretch and a huge dunk by Weems sealed the outcome, 76-65, with less than three minutes remaining. Alba kept fighting, however, but everything was said and done. "Alba played good game in Madrid last week, it lost by small margin, therefore I am happy with the win and with the quality of our game during some stretches, especially in the second quarter when we showed good defense and balance. We had some physical problems. Obviously Khryapa is still out, Teodosic had back pains last few days, he is slowly getting better, Weems got some quick fouls. Still we were able to get some energy from many players. Papaloukas and Jackson played great in the second quarter, Vorontsevich throughout the game. Sasha Kaun and Nenad Krstic played well also. What hurt us mostly in the second half is that we could have played better defense on Wood and we shot badly from two-point distance which is uncharacteristic for us. That made our life complicated." "For us it is a good experience to play here. In some moments we looked competitive but in the end the better team won. We have a hard schedule right now, so it was not easy to rotate the players. But I think we cannot be disappointed. We played a closer game than in the first leg. Some turnovers and missed good shots put us in a situation that favored CSKA. Still I wish all the best to CSKA, I think they are worth getting to the Final Four this year, though it will be very difficult because Euroleague has a number of good teams this season." "It was a must-win for us, we had to protect our home court. We have two more games at home in which the team needs to be successful to qualify for the next round. There were bad moments in the game for us, but CSKA played well during the whole game today." 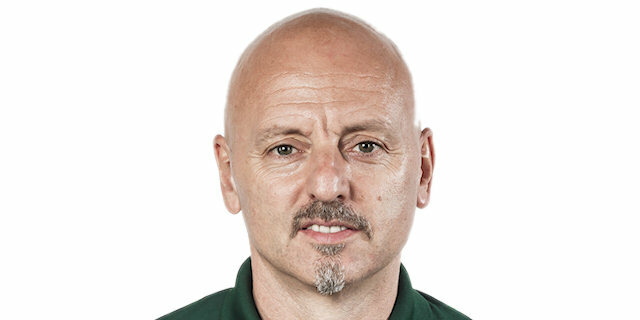 "CSKA is a very good and strong team. We started from being down 6 or 5, then 10 or 11 and tried to make our play. They had a lot of offensive rebounds, which hurt us during the game. In the last quarter they used their experience and talent, which helped them."